Please login and assign a widget area to at least 2 of the 5 search widget columns. Husky – Making it Safer On The Roads For Everyone! A couple of years back when travelling south of the border I found myself really struggling at a gas station. I pushed the button, lifted up the handle, put it in my car and pulled on the handle and NOTHING. I tried it a couple of times thinking to myself that things really couldn’t be that different in the states. Finally, a lovely voice came over the speaker “Ma’am, you need to pay for the gas first!” So, I marched into the gas station still slightly confused but paid for my gas and then was able to pump with ease. Over the past few years we have heard of stories of gas attendants being injured or killed during gas robberies. Every time I think how terrible of a thing, and that it can easily be avoided. I can’t imagine going to work, doing my job and my life being at risk because people just don’t want to pay for gas! 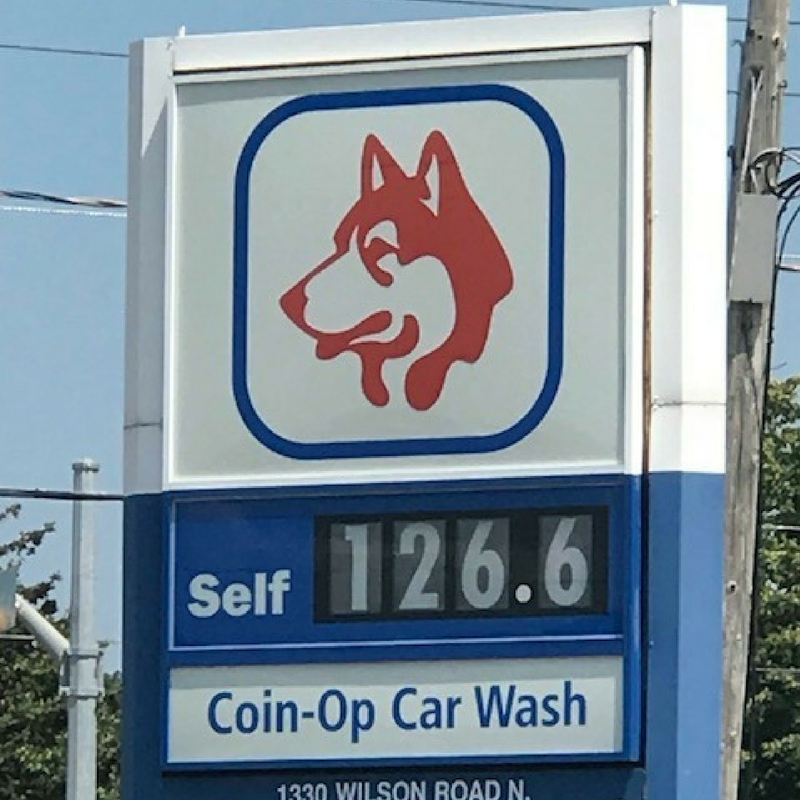 I was approached by Husky a couple of weeks ago as they have implemented mandatory pre-pay at all their gas stations across Ontario and want to spread the word. Obviously, I was keen to get onboard. 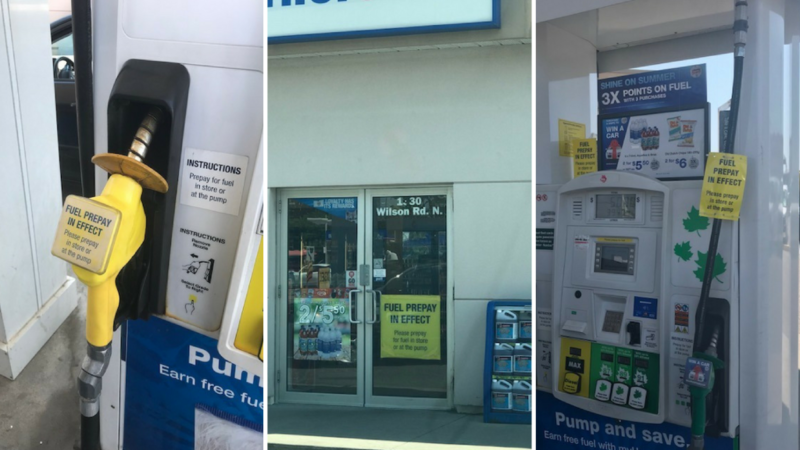 Whether you pay at the pump or in-store you will know that you are part of keeping people safe. I’m a Pay-at the Pump kind of gal! Makes it super easy and I now know that this action is making a HUGE difference. Don’t believe me? To date, there have been no deaths as the result of a gas and dash incident in B.C. since pre-pay has been implemented. 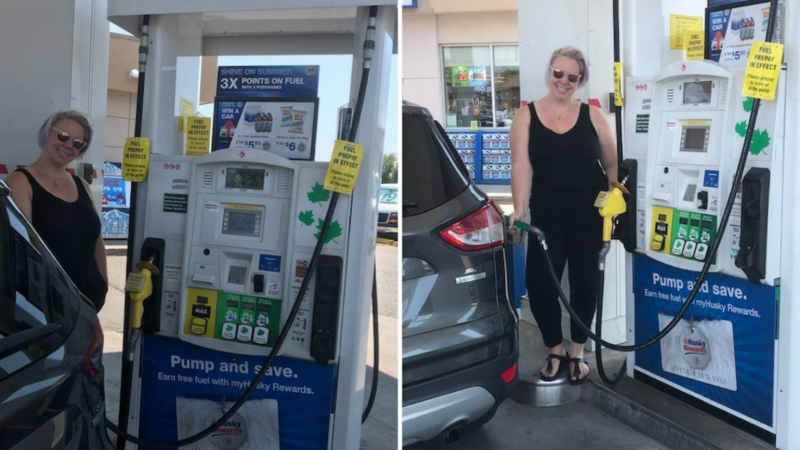 So this summer, join me at your local Husky and pre-pay before you get your gas, knowing that you are doing something that is super easy and keeping folks safe while they work! Disclosure – this post has been sponsored by Husky, but as always all thoughts and opinions shared are our own! 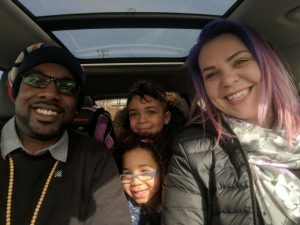 Amy and Shaun started this wild blogging ride 8 years ago and much has changed. After living in the city for a decade they now call the burbs home and are the proud owners of two little ones that keep them very busy. Thanks for stopping by! Investing In My Beauty Routine! 2019 - Why Not Invest In Yourself?